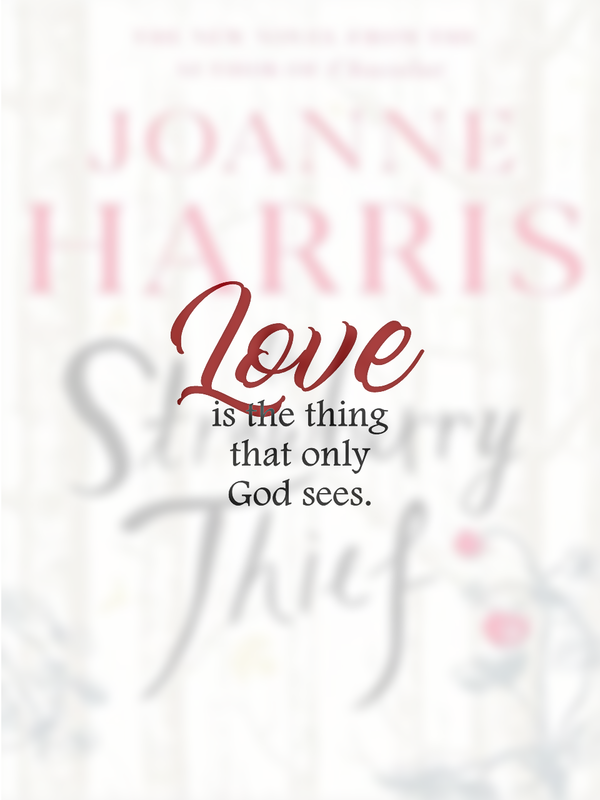 I really can't imagine that it has been a year since I last posted my first blog entry. Now, I have friends who actually follow everything I post here and takes my book recommendations seriously. Awesome! For my 2nd year, I am thinking of spicing things up, I have new ideas that I hope my followers will enjoy. And, I believe a new look will do no harm either. I'll do these things in stages though, so I hope you'll be patient with me. But before the changes completely caught us, I have something for you, my dear followers. 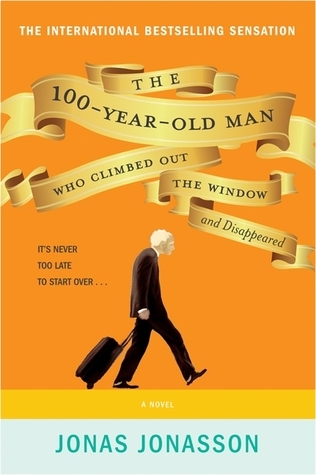 I'll be giving away One (1) copy of The 100-Year-Old Man Who Climbed Out the Window and Disappeared by Jonas Jonasson. It seemed fitting since I want this blog to last forever. Here's to another year of book blogging, Cheers! 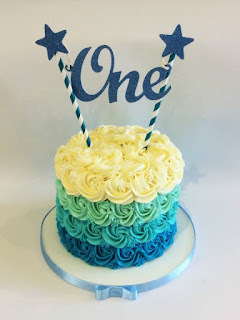 Happy Bloggy Birthday! 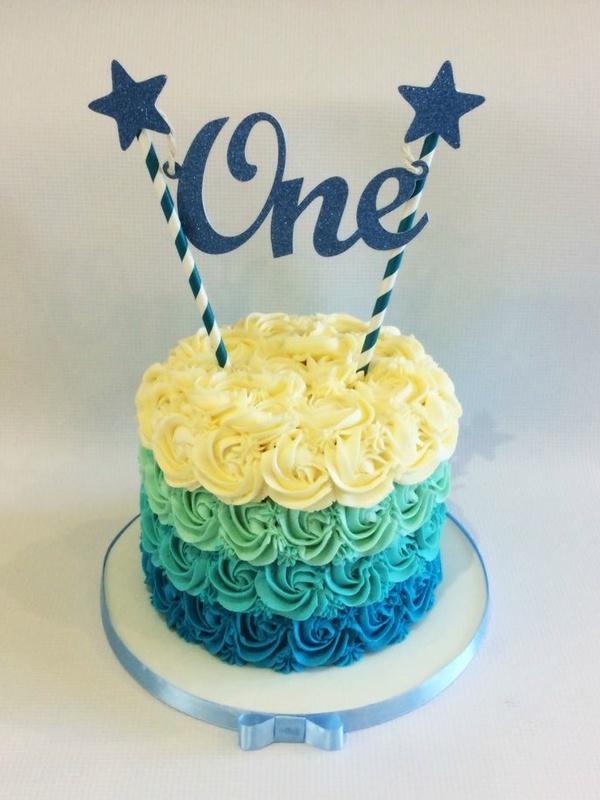 Our blogs share the same birth month (which I am reminded of just now).